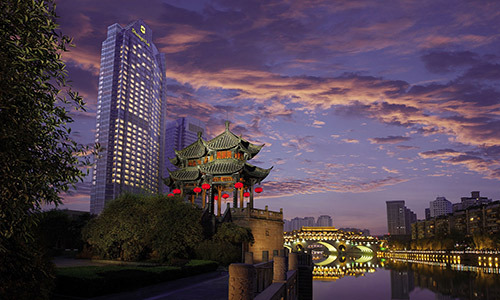 This gleaming luxury high-rise enjoys views over the Jinjiang River and glittering Chengdu skyline; spacious rooms and the serene Chi Spa offer quiet spaces to retreat from the urban bustle. 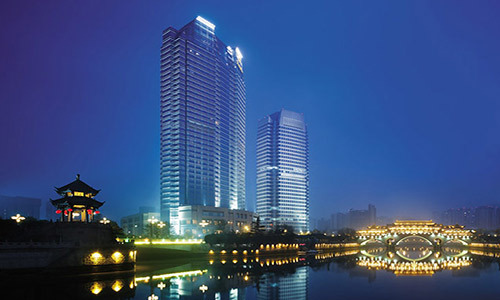 Located just 25 minutes from the airport in Chengdu’s cosmopolitan Jinjiang District, the gleaming highrise Shangri-La offers spectacular views over the Jinjiang River and glittering city skyline. The hotel’s spacious guest rooms offer luxurious facilities including an invigorating rain shower, plasma screen TV, complimentary broadband Wi-Fi Internet access, mini bar, coffee- and tea-making facilities, and in-room electronic safe. During your stay, enjoy a drink at Mooney’s, the hotel’s traditional Irish pub, take a dip in the indoor swimming pool, or relax with a treatment at Chi Spa, inspired by traditional Asian healing philosophies to restore balance and harmony to the mind and body. 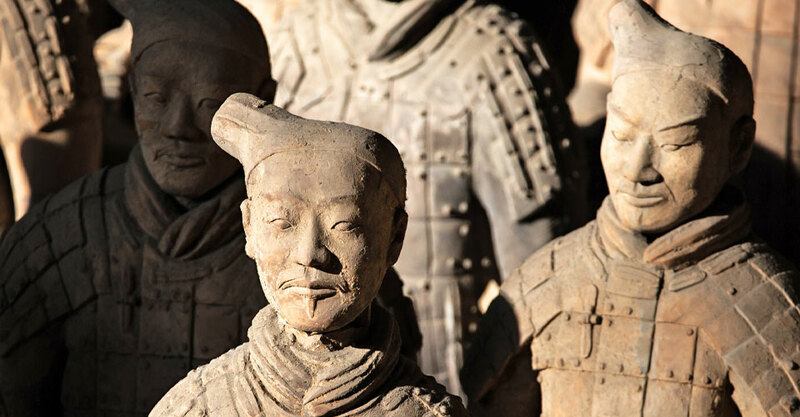 Enjoy a sophisticated hotel in the ancient imperial capital of Xi'an, located within sight of the scenic Drum Tower and a short walk away from the Muslim Quarter and the Bell Tower. 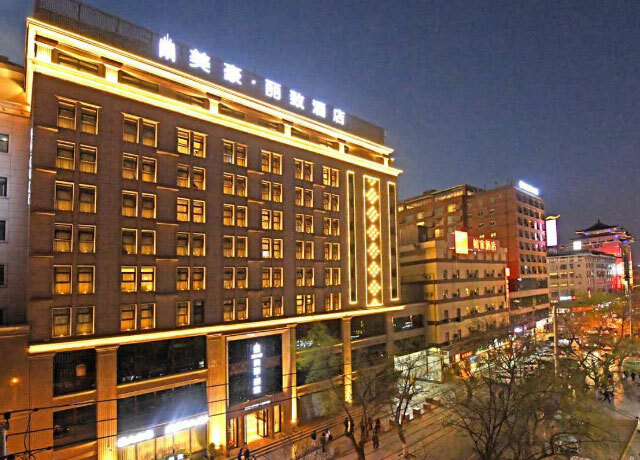 This sophisticated hotel in the ancient imperial capital of Xi'an enjoys a premier location in sight of the Drum Tower, and within a short walk of the Muslim Quarter and the Bell Tower. 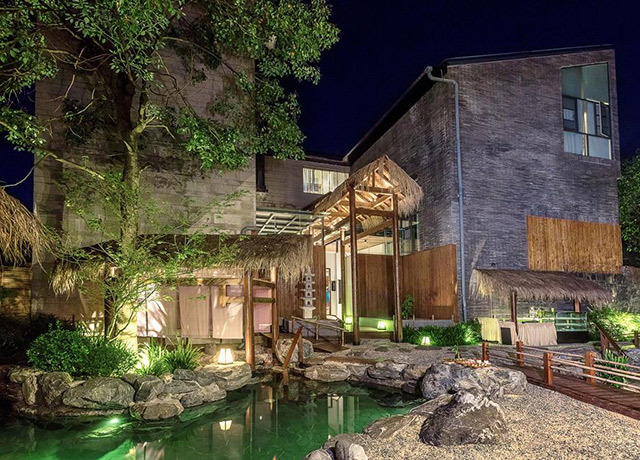 Deluxe rooms face into a central garden courtyard, and offer accommodations with wood and brick trim, wood flooring and touches of contemporary nature-inspired decor. 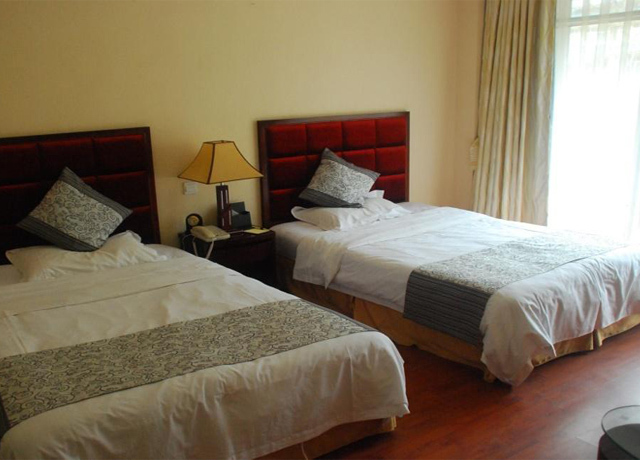 Tea-making facilities are provided in each room, along with free Wi-Fi and air conditioning. En suite bathrooms are modern with heavy glass showers, tile floors and Western toilets. 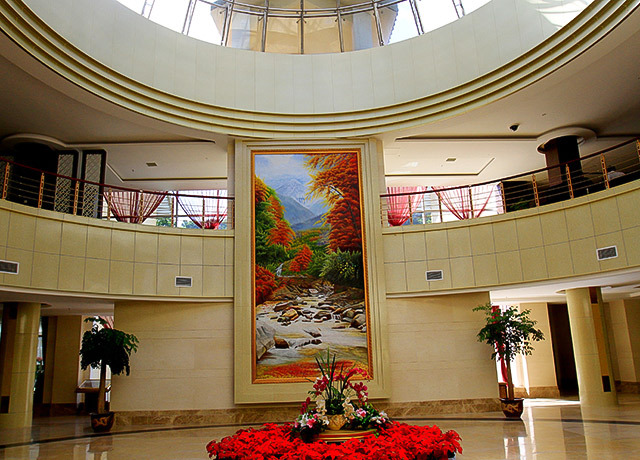 The hotel's sleek restaurant provides a breakfast with varied international offerings. Relax over a drink at the stylish bar. 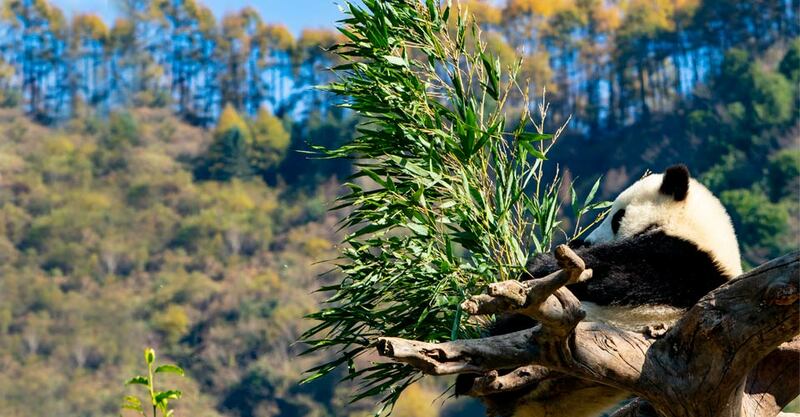 This contemporary hotel is secluded in a lush mountain valley adjacent to a nature reserve within walking distance of China's best golden snub-nosed monkey viewing. 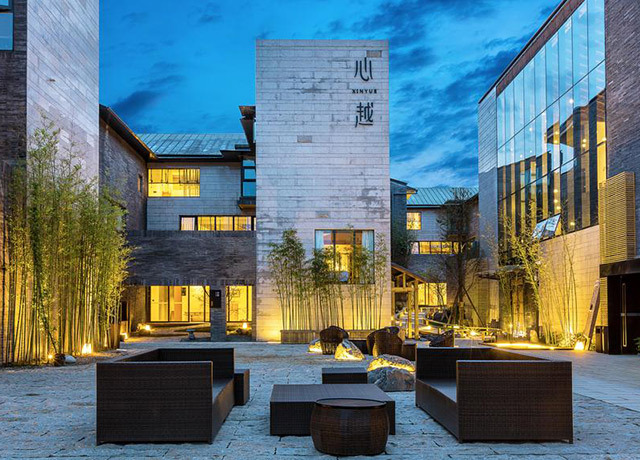 This contemporary hotel is located in a lush mountain valley about 30 minutes outside the town of Foping. 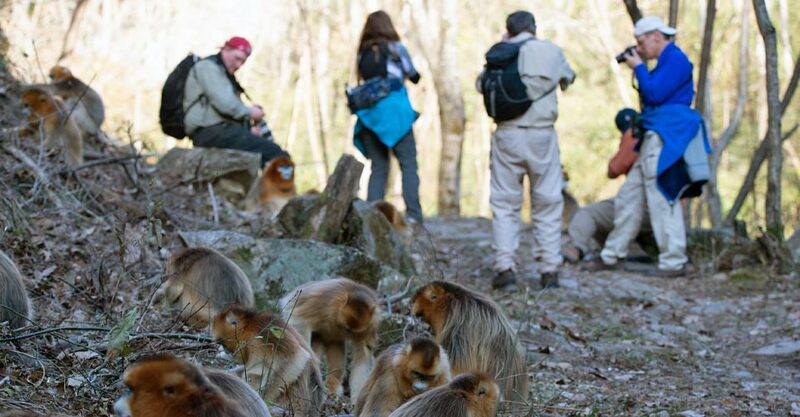 It provides the only proximate accommodations to the adjacent Golden Monkey Nature Reserve, which offers the best opportunity to see and get close-up photographs of China's famous golden snub-nosed monkeys. 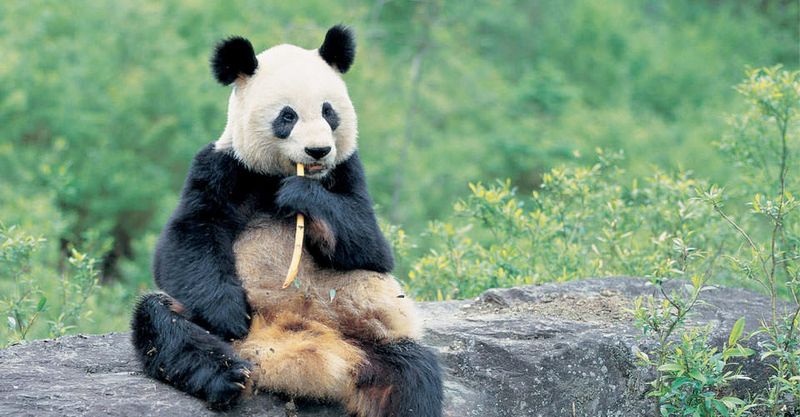 The hotel's whimsical decor also reflects its location near wild giant panda habitat, though this is a not an area in which we'll have any realistic chance to see them. 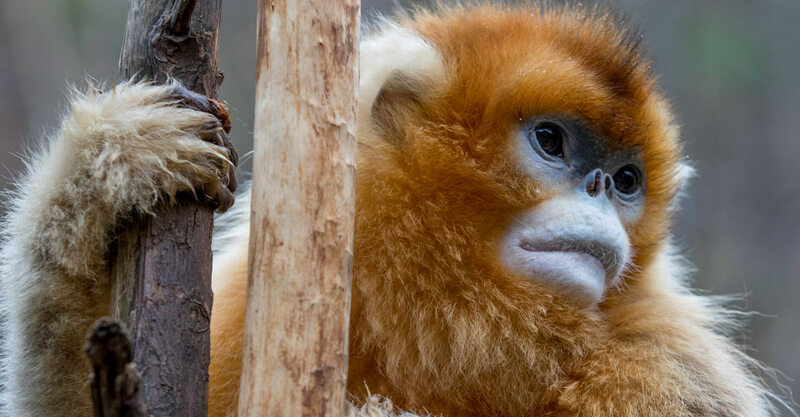 Our focus here is on golden monkeys, which won't disappoint! 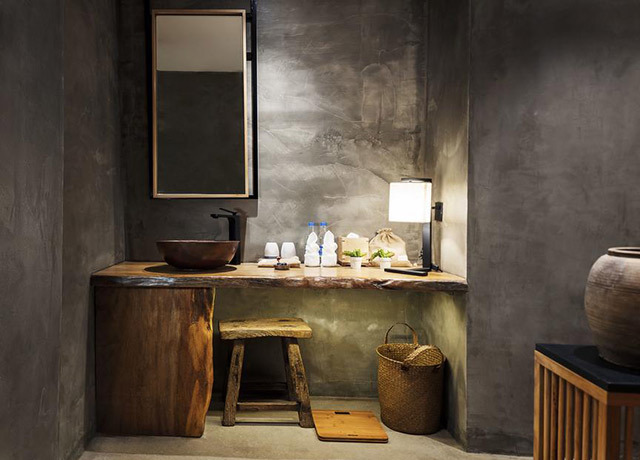 Rooms feature natural elements and materials in keeping with the setting, such as polished wood slab countertops, free-form stone sinks and slate walls with river-rock trim. 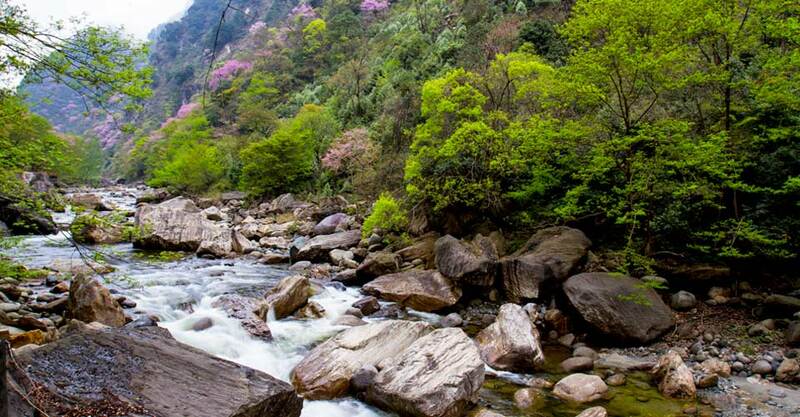 The sole lodging within this remote national nature reserve in the Minshan Mountains offers modern accommodations in chalets along the river, and a large dining room for family-style meals. 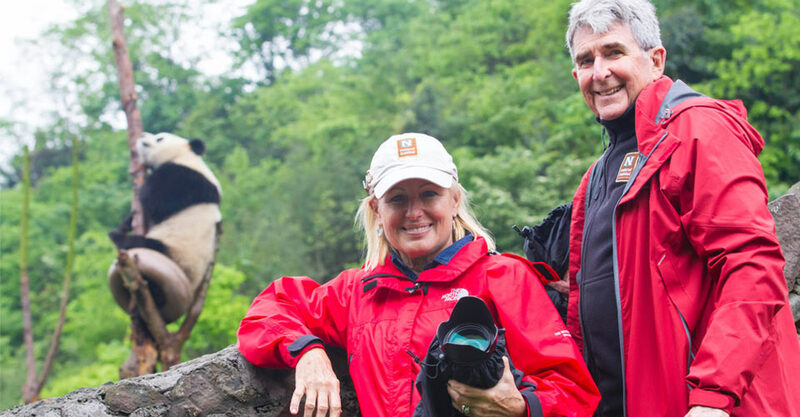 Our hotel base at the wild panda reserve provides comfortable accommodations for guests to the remote nature sanctuary we visit in southwest Sichuan Province. 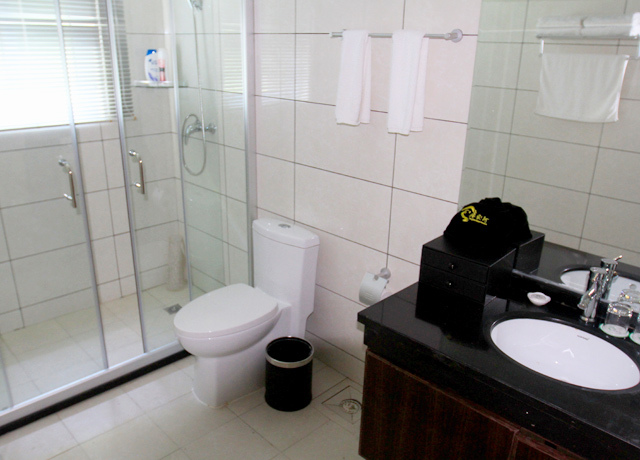 All rooms have private bathrooms with toilet, basin and spacious shower. A large dining room offers family-style meals, though guests besides ourselves are generally few. Internet service is available in the main lobby. 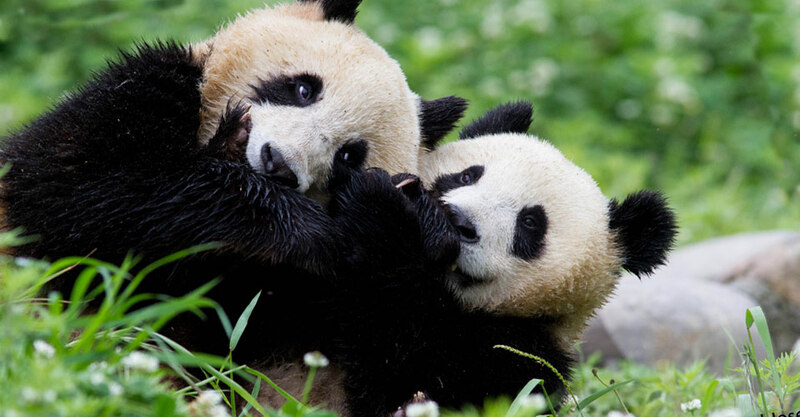 The hotel is a convenient base for our excursions into some of China’s best wild habitat for giant pandas and a host of other endangered wildlife species that flourish in the deep forests of the Minshan Mountains. 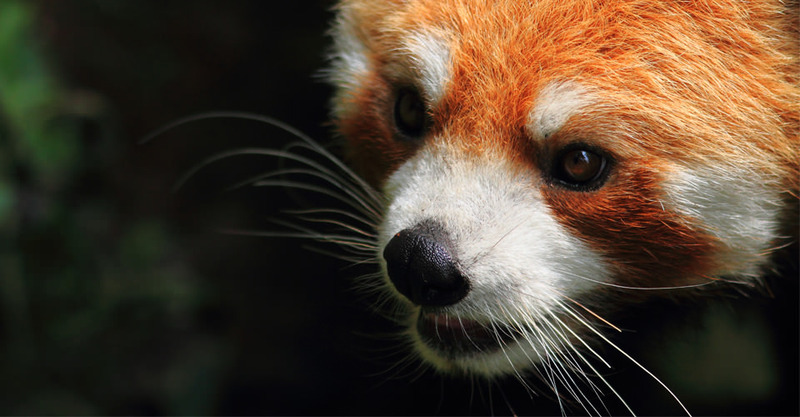 It is the only accommodation in the region, situated within a protected area recognized as a Grade I nature reserve by WWF, for its significance as a global biodiversity hotspot. 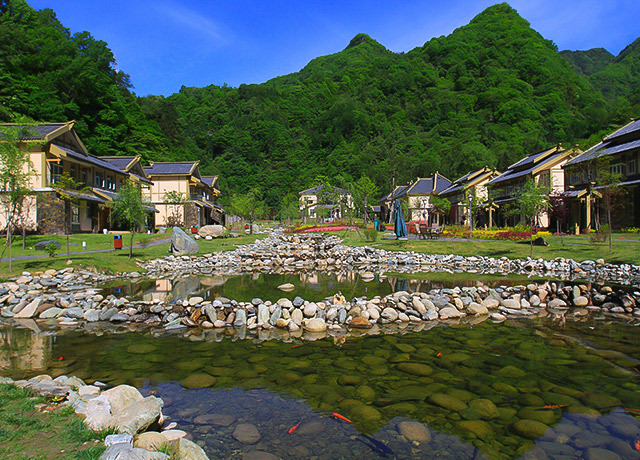 Feel the essence of Rilong's local character while staying at this simple but charming hotel with comfortable accommodations overlooking mountain peaks that rise in the distance. 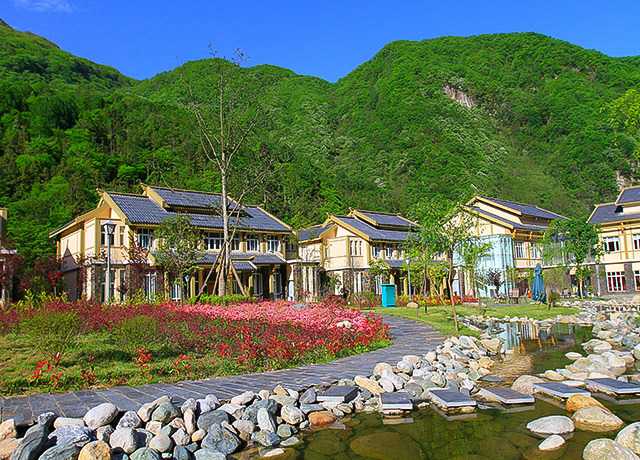 Our simple but charming hotel offers comfortable accommodations steeped in the local character of Rilong. 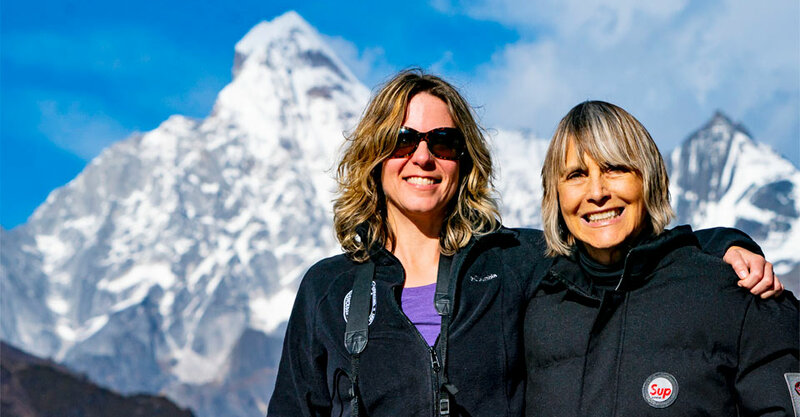 Located on the Tibetan street in the village, the hotel overlooks mountain peaks rising in the distance in view out your guest room window. 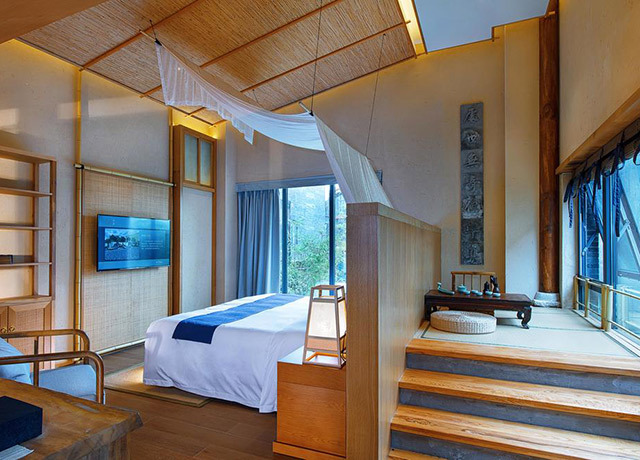 The interior is artistically decorated in a combination of local Jiarong Tibetan and Buddhist style. The small lobby bar offers a cozy place to relax or read a book over a cup of coffee or tea the hostess will prepare for you. Through the window, enjoy a tableau of local people in traditional dress strolling through the narrow Tibetan street. 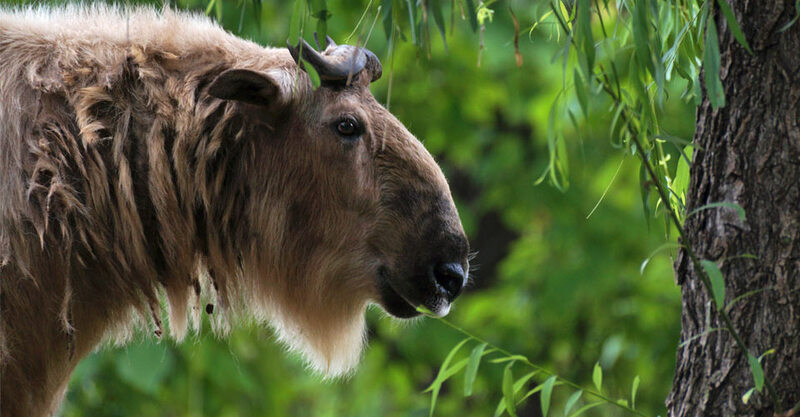 Rilong offers a wonderful immersion in the unique culture of the Jiarong Tibetans, which is the smallest ethnic group among the four Tibetan cultures in the region, including the Wei, Kangba and Anduo Tibetans. 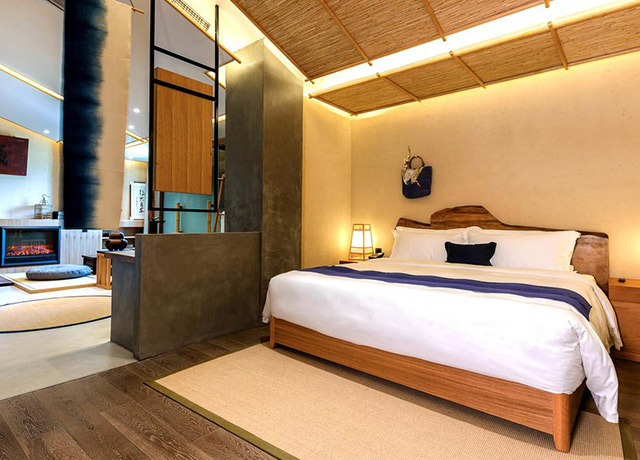 This gorgeous new resort hotel incorporates a slate of natural materials in its rustic luxury construction, from peeled logs and wood slab headboards to bamboo ceilings, stone walls and copper wash basins. 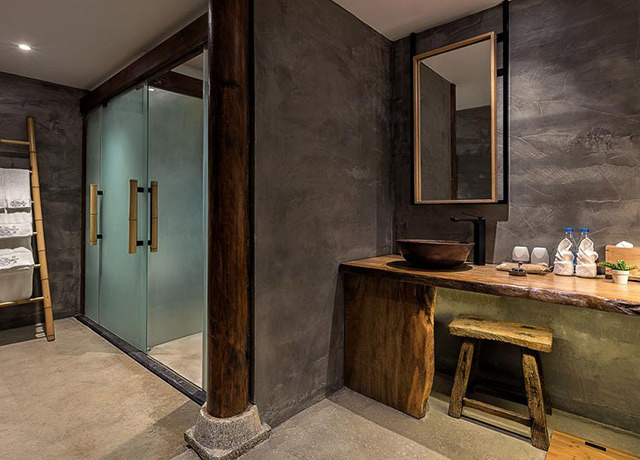 Newly built in 2017, this gorgeous resort hotel incorporates a wide slate of natural materials in its rustic-luxe construction, from peeled logs and freeform wood slab headboards to stone walls, bamboo ceilings and copper wash basins. The contemporary design features high ceilings and plenty of natural light for an airy feel. 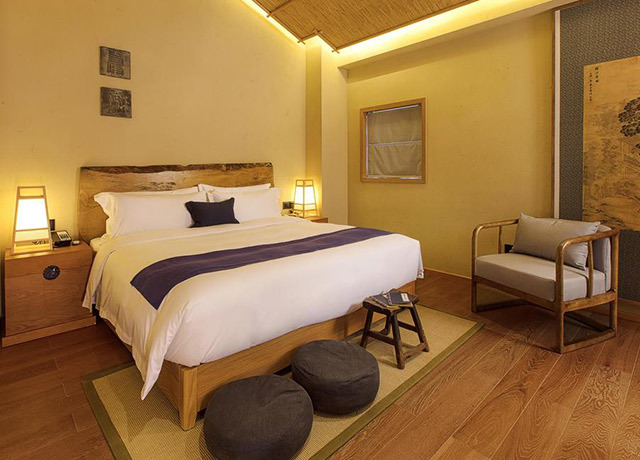 Guest rooms are air-conditioned and have large en suite bathrooms with deep porcelain soaking tubs, flat screen TV, complimentary Wi-Fi and a writing desk. Views overlook the terrace or nearby mountains. 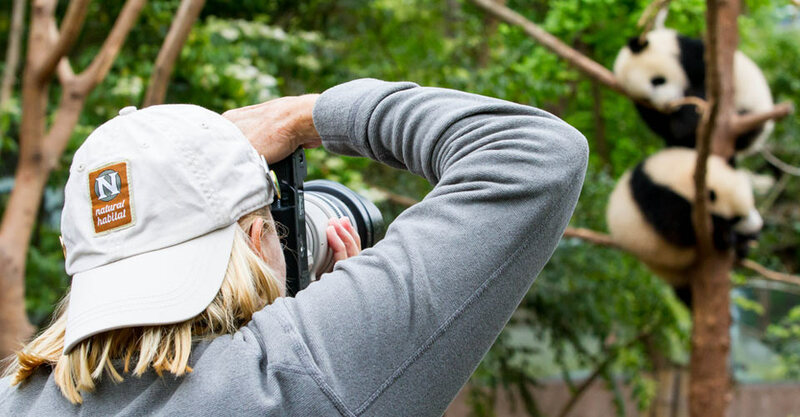 The grounds are equally inviting, with gravel trails winding among gardens and mineral pools. 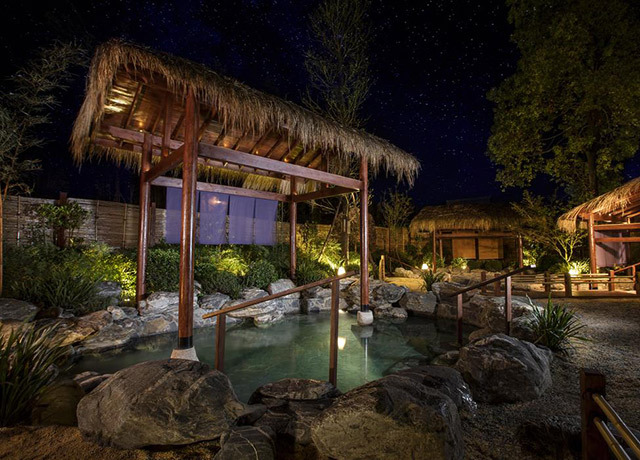 Enjoy a soak in the hot springs or unwind in the sauna. The stone courtyard offers a space to relax on modernist lounge furniture. A stylish restaurant and bar feature clean design lines and minimalist decor for serene drinking and dining. A full international buffet breakfast is served each morning.